Do you need to improve your skills in English Language and at the same time gain some IT and Customer Service Skills and qualifications? Then this course is designed specially for you. Completion of the course will allow you to get employment or study at a higher level. Word Processing 5N1358 – Learn to produce professional mailable document. Learn file management and a host of functions including clipart, headers, footers, watermarks, graphics, tabs etc. Applicants will be required to take an assessment to determine their level of competency in the English language. 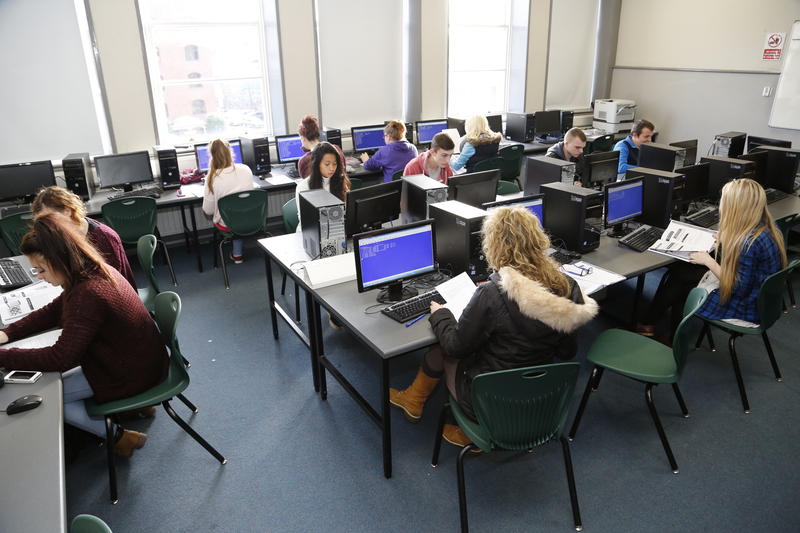 This enables the college to place students in appropriate classes. An offer of a place on this course is contingent on the applicant meeting the entry requirements set out here and satisfactory presentation at interview. Customer service, contact/call centres, receptionists, and administration positions requiring bi-/multilingual skilled individuals with an awareness of good customer service and excellent telephone technique. All students can access the Jobs Advice Hub. Graduates can subscribe to ‘CCOC college jobs register’ and CCOC LinkedIn alumni for up to date vacancies and networking. Or send us your contact details and your query, and we will be in touch. The course runs for 1 academic year. It is a full time programme which runs from early September to mid May. Timetables vary from year to year. €500 including QQI examination fees. (Medical card holders exempt from €250). See Payment for details. 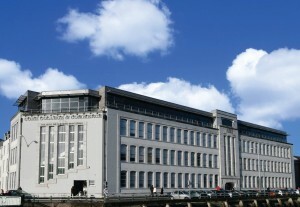 When I first entered the Cork College of Commerce, I was full of fear. On my first day, I went home crying! I didn’t understand the Teachers, I didn’t understand the subjects, my English was very poor and I felt completely overwhelmed! Many of the subjects, I had never studied in my native language and the idea that I would have to learn these skills in another language was daunting! There were many highs filled with exhilaration and many lows filled with frustration. It is difficult to express the transformation in just one year. With a lot of hard work, determination, help from my fellow students and the patience of the teaching staff, my Everest was conquered. I am so happy to have completed my course in CCoC. It has been a very important step on my journey into 3rd level education and I would recommend CCoC to any student wishing to continue on the road to Higher Education. 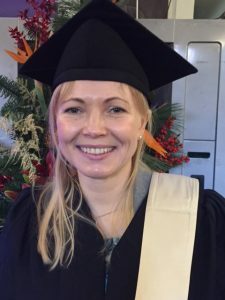 I am originally from the Ukraine and started my education in Ireland at Cork College of Commerce, studying English and IT skills for International students. 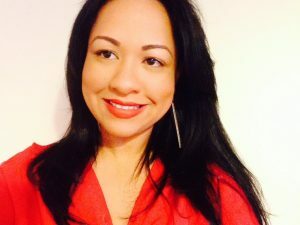 This course really helped me improve my level of English and develop my skills in Business and Computers. I continued onto a level 6 Business course and completed my time in the College with the Accounting Technician’s course. 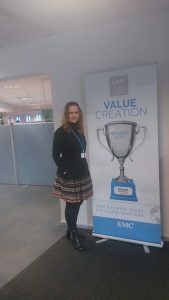 As a result of the skills learned I am now working in EMC as a business analyst. I love my job and am so grateful to the College for the support from teachers and colleagues who guided me from the very beginning of my studies there.